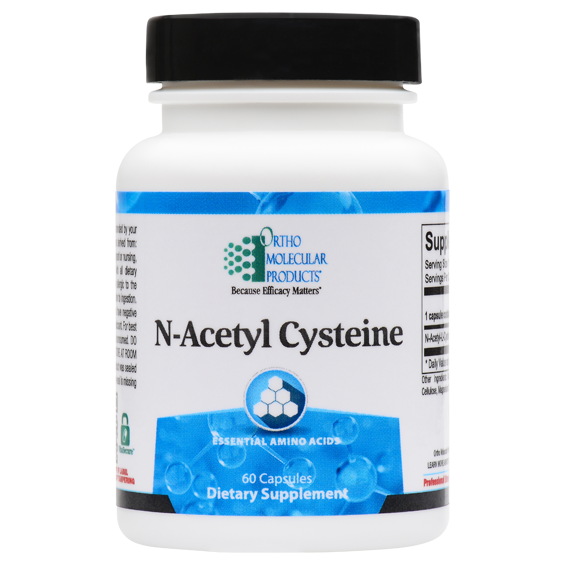 N-acetyl-cysteine (NAC) is a derivative of the dietary amino acid l-cysteine. NAC has a high affinity for lung tissue, which it supports through mucolytic and antioxidant action. By disrupting disulfide bonds, NAC thins mucus. 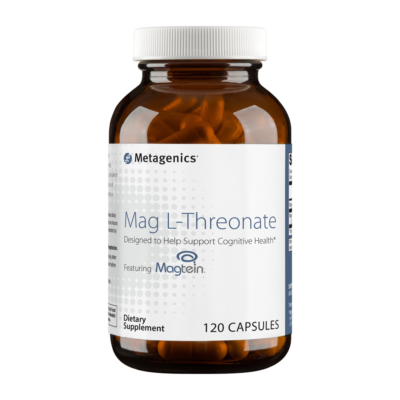 It is a powerful free radical scavenger and thus supports the body’s natural defense system. 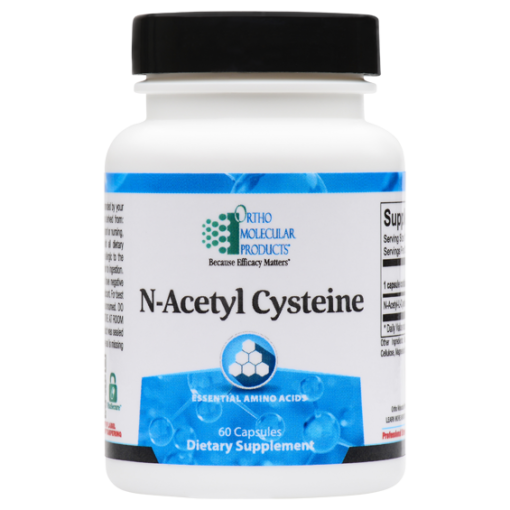 N-acetyl-cysteine (NAC) is a derivative of the dietary amino acid l-cysteine. NAC has a high affinity for lung tissue, which it supports through mucolytic and antioxidant action. By disrupting disulfide bonds, NAC thins mucus. 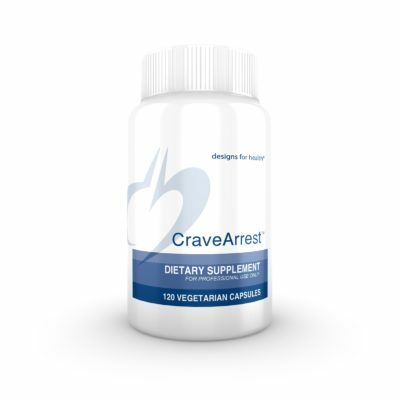 It is a powerful free radical scavenger and thus supports the body’s natural defense system. NAC is used by the body to help regenerate glutathione, and so supports tissue levels of this key component of the antioxidant defense system. It also has the ability to help chelate heavy metals. 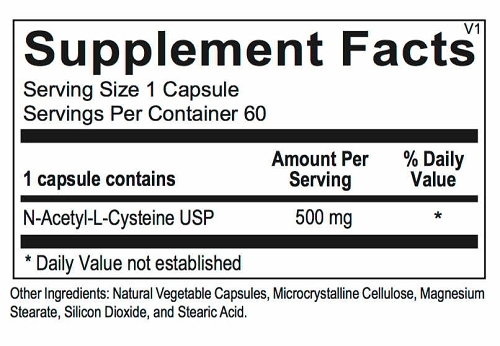 Usual dose is 1-2 capsules daily, or as recommended by your physician.